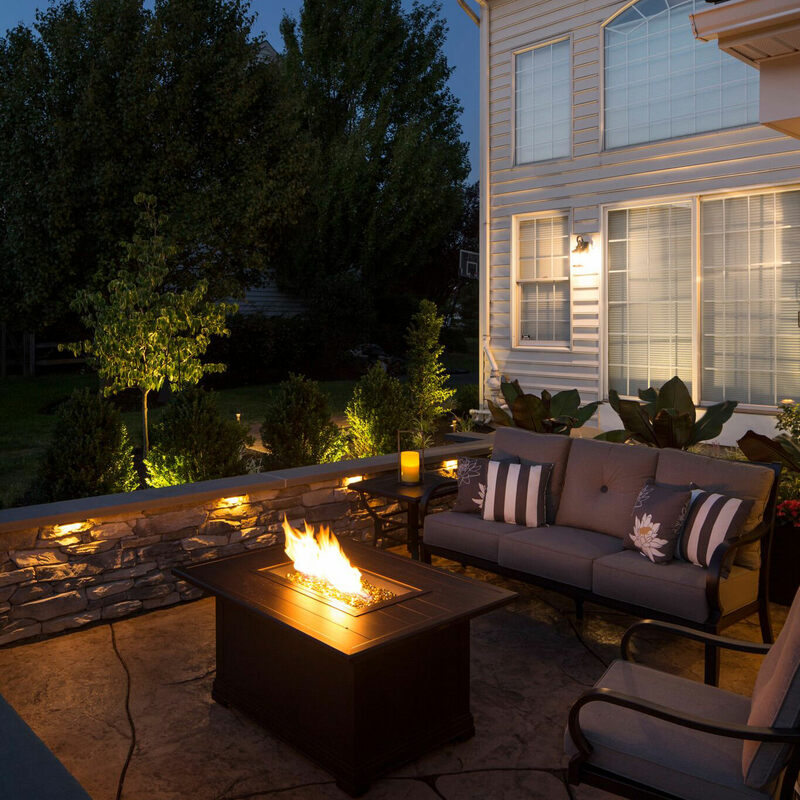 EASTON — MasterPLAN Landscape Design & Installation is the proud winner of the 2012 Angie’s List Super Service Award. Angie’s List Super Service Award winners have to meet strict eligibility requirements, including earning a minimum number of reports and receiving excellent ratings from their customers. Consumers on Angie’s List rate service companies on an A-to-F scale, which is updated daily. Areas rated include price, professionalism and punctuality. 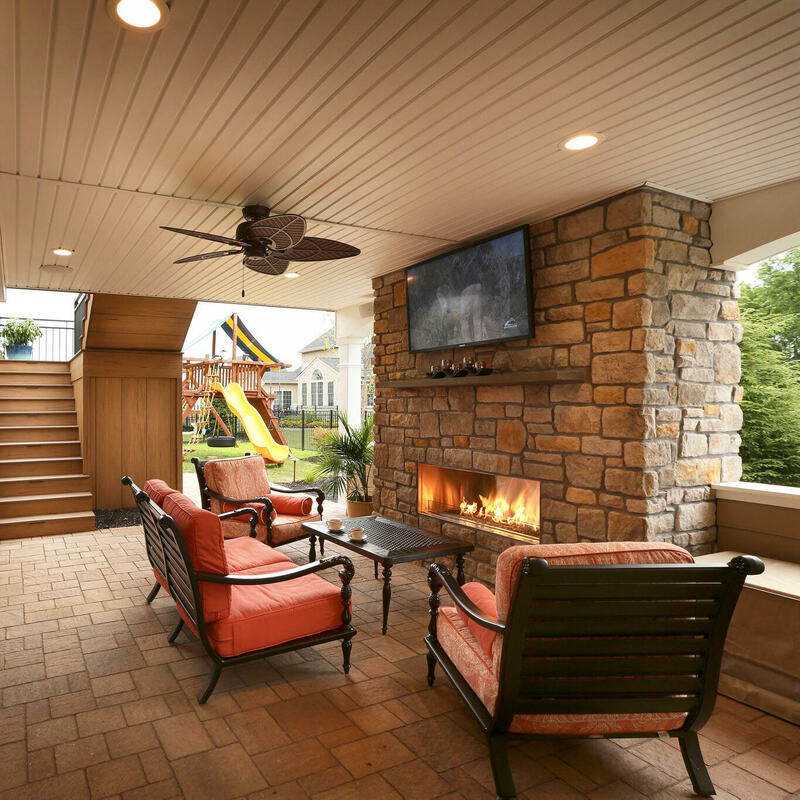 Gillow launched MasterPlan in 2012 after being a partner in a local family-owned landscape design/build firm for 16 years. MasterPLAN bridges the gap between art and science by using innovative 3-D technology to help customers’ visualize their dream backyards. 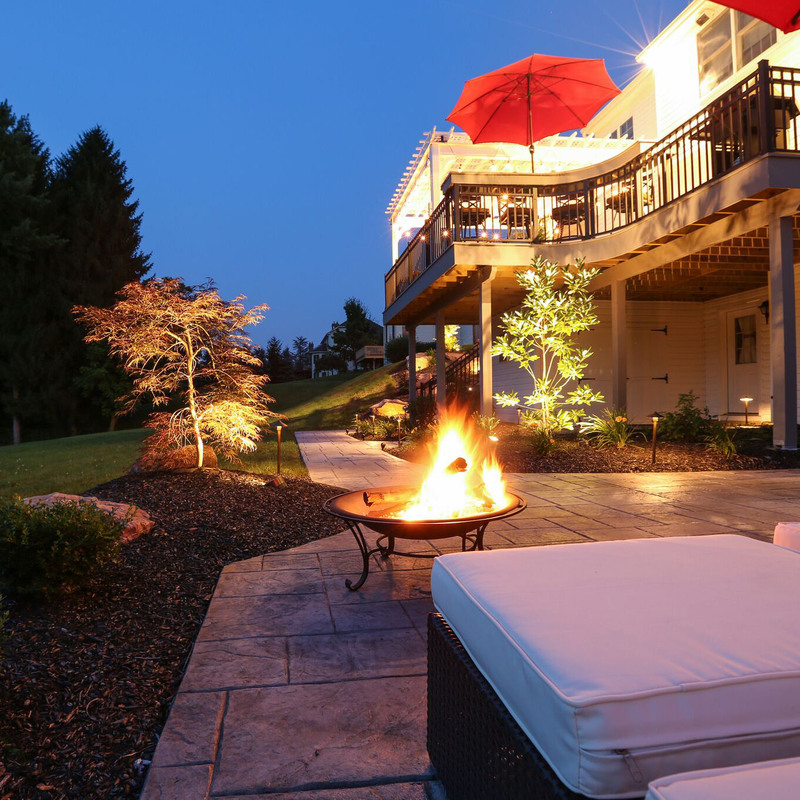 “There’s nothing I love more than helping clients realize the natural beauty and true potential of their unique properties,” Gillow said. · One of 12 winners of the international 2010 VIP Challenge Design Contest. · The 2008 Properties of Merit College Hill People’s Choice Award for the John and Lucille Kincaid residence landscape renovation on 118 Parker Ave, Easton. · Featured in the June 2006 issue of the landscape magazine Design Build. · Two second-place awards in the 2004 Anchor Concrete Products photo contest. · Two Chestnuthill Township (Monroe County) beautification awards. 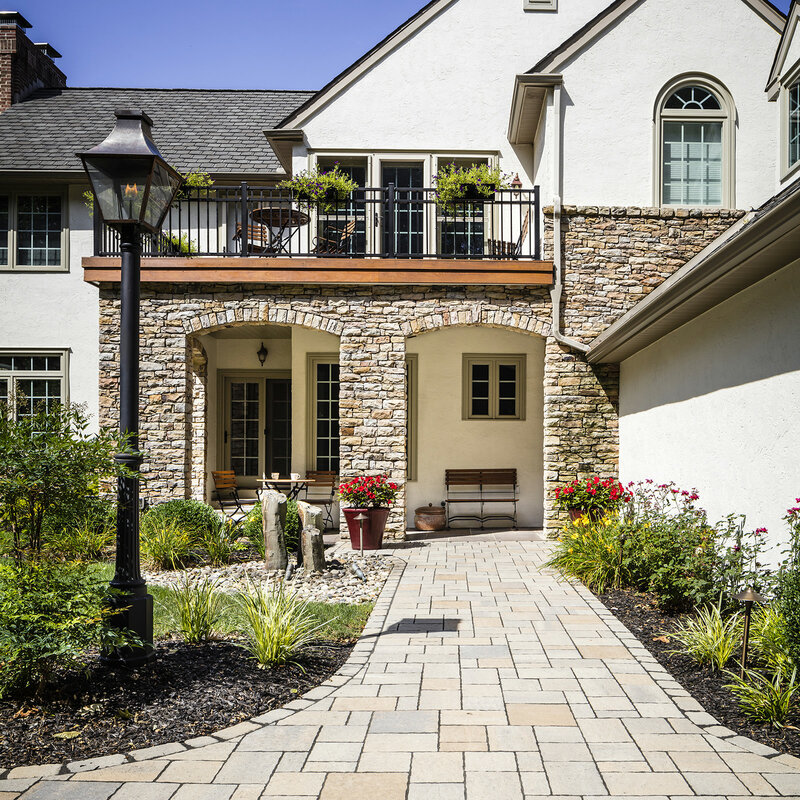 For more information about MasterPLAN Landscape Design& Installation, visit www.masterplanpa.com or call 610.628.2480.